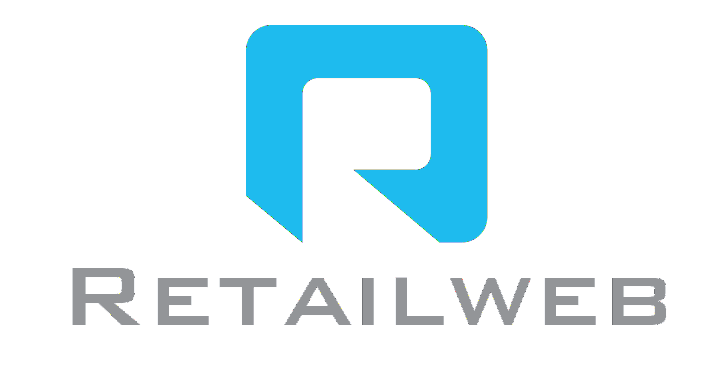 Retailweb will process any personal information of the users of its products, services or web-site only for Retailweb business purposes, including lawful purposes relating to recruitment, marketing and license management. Retailweb has legitimate interests to process the personal information of the users for such purpose, and such interests is not being overridden by the privacy interests if the user. is related to the use of the web-site, products or services of Retailweb such as download history, IP address. Retailweb does not sell personal information to third parties. Retailweb may engage service providers to process the personal information. Also Retailweb may for its business purposes and subject to the limitations of the applicable law, transfer such personal data to third parties to the extent such transfers are reasonably necessary for the business purposes of Retailweb. Retailweb may among other things provide to a company list of downloads of Retailweb products using an IP-address linked to the company or in relation to which the name of the company has been provided by the user. Given the global nature of Retailweb's business, processing information for the above purposes may involve a cross-border transfer of the information provided to Retailweb. Any cross-border transfer of the information including any transfers outside the EU/EEA will be carried out in strict compliance with the applicable law to ensure protection of your privacy. Any such transfer may be carried out on the basis of using appropriate contractual measures (e.g., using European Commissions Standard Contractual Clauses). You may obtain a copy of the relevant Standard Contractual Clauses (where applicable) by contacting Retailweb using the details set out at the end of this policy. In addition to the information submitted to Retailweb via these web pages, Retailweb may collect information about visits to these pages to improve Retailweb's services. Retailweb ask that you not send, and you not share any sensitive personal information (e.g., Social Security numbers, information related to racial or ethnic origin, political opinions, religion or other beliefs, health, criminal background or trade union membership). Please note that by sending your personal information to Retailweb or by downloading any available on web-site of Retailweb you are explicitly acknowledging the processing and transfer of such information in the way and for the purpose mentioned above. Retailweb would like to keep you updated and send you news and information by email or other electronic means. For this purpose Retailweb may ask for your consent in the form, “Send me news and information on Retailweb products and services” or a similar wording. By ticking or clicking such consent you will receive emails and other electronic communications from Retailweb regarding news and information on its products and services including offers that Retailweb makes for such products and services as well as invitations to participate in events or surveys. For representatives of corporate customers or potential customers, or customers who have obtained a Retailweb product or service, Retailweb may send such news and information without a consent. You may opt-out of receiving such news and information at any time. Retailweb will keep your information secure by taking appropriate technical and organisational measures against its unauthorised or unlawful processing and against its accidental loss, destruction or damage. Retailweb will do our best to protect your personal information but we cannot guarantee the security of your information which is transmitted to our website, applications or services or to other website, applications and services via an internet or similar connection. If we have given you (or you have chosen) a password to access certain areas of our websites, applications or services please keep this password safe – Retailweb will not share this password with anyone. If you have any questions, please contact us: gdpr@retailweb.com.au.